From 24 November, Sheffield will be home to the UK’s only gaming museum inside Castle House on Angel Street. The National Videogame Museum (NVM) will feature playable consoles, arcade machines, exhibitions, and cultural festivals as part of the huge redevelopment of the former Co-Op department store at Castle House. Speaking about the NVM, culture director of the British Games Institute (the organisation behind the NVM) said: “We’ve always tried to do more than just put out games for people to play. In our dynamic new space, we’re bringing videogame creators into the Museum to meet their players, showing visitors what games mean and responding to our community’s requests and ideas for new exhibits. 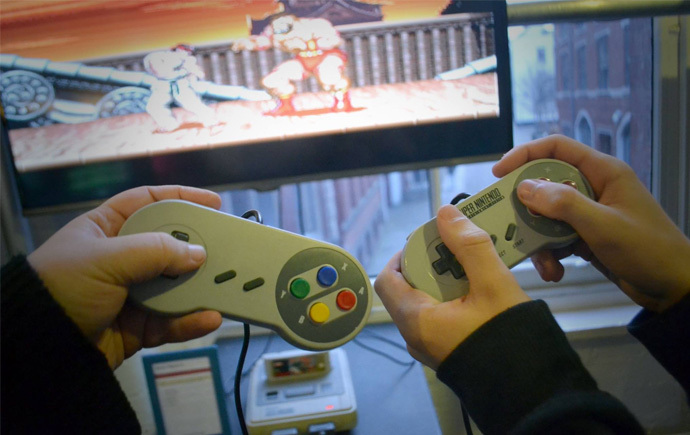 The Museum will feature heritage games consoles, arcade machines, virtual reality games and other interactive experiences, including games unique to the Museum, as well as the UK’s only permanent collection of videogame memorabilia. The NVM opens in Sheffield on 24 November. For more information head to thenvm.org.